at this year’s event in November. 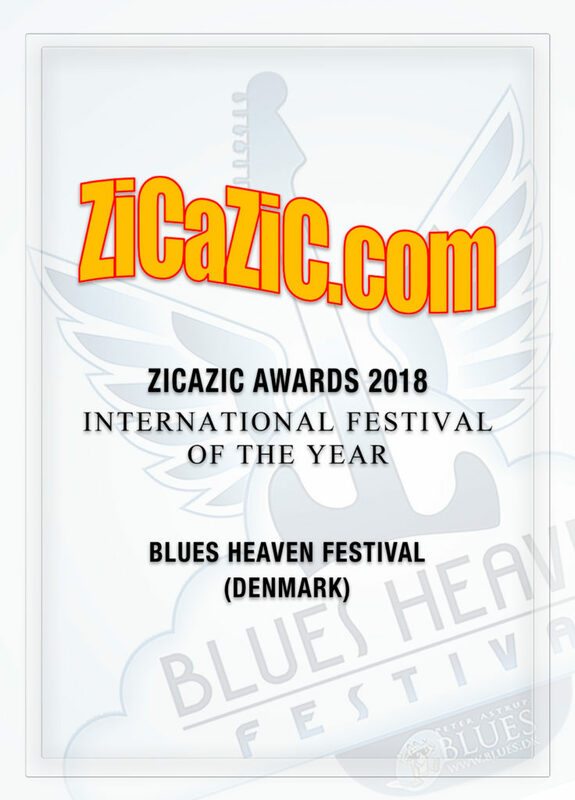 Each year world-renowned photographer and writer, Fred Delforge (Zicazic) gives out an award for the Best International Festival Of The Year and this year the title goes to Blues Heaven Festival in Frederikshavn, Denmark. 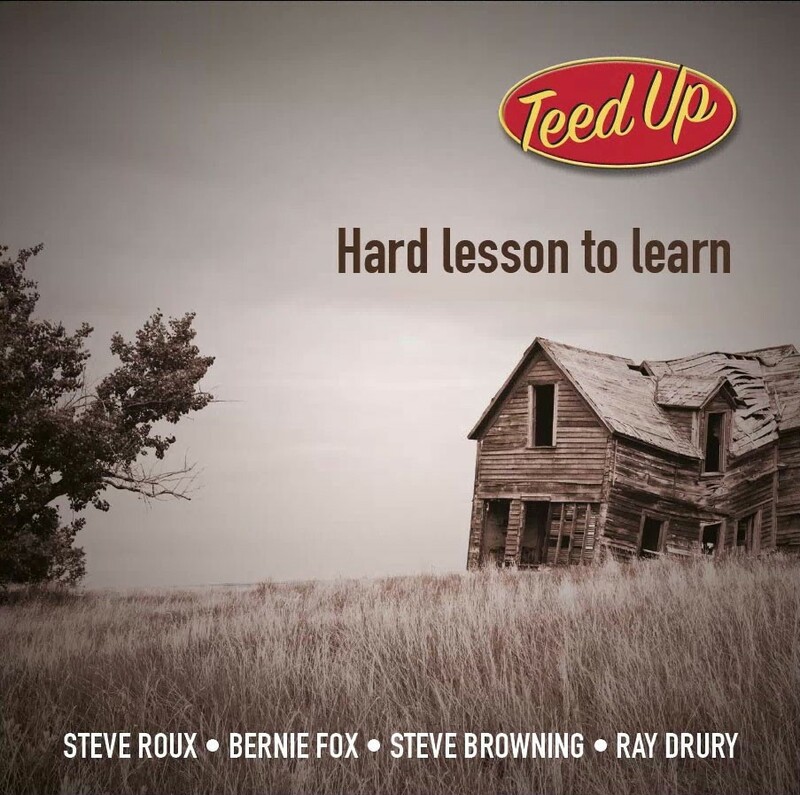 Fred is best known for his commitment and passion for the Blues which he shares through his well established online blues and rock magazine Zicazic, now in its 18th year with 1.5 Million visitors per year. 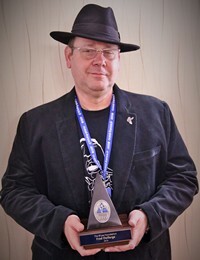 Fred Delforge was the recipient of the Keeping The Blues Alive award in Memphis, in 2016 and is a board member of the European Blues Union, President of France Blues, a member of the Blues Foundation and participates in the International Blues Challenges in Memphis. Each year he, and his team attend festivals all across the world and look at hospitality, comfort for the musicians, the audience, quality of the program, the sound, the lighting etc and then during a brainstorming session with 5-8 Zicazic team members they decide on the recipient. 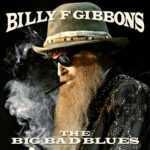 Fred reports “Blues Heaven Festival (DK) is the perfect example of what can best be created as a major blues event in Europe. 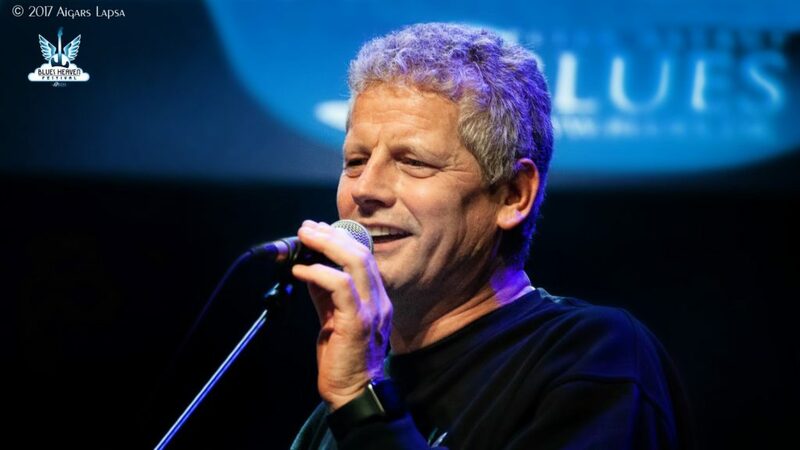 For the 13th time in 2018, the Soul of the Festival, Peter Astrup, concert and festival organiser, International booking agent etc. 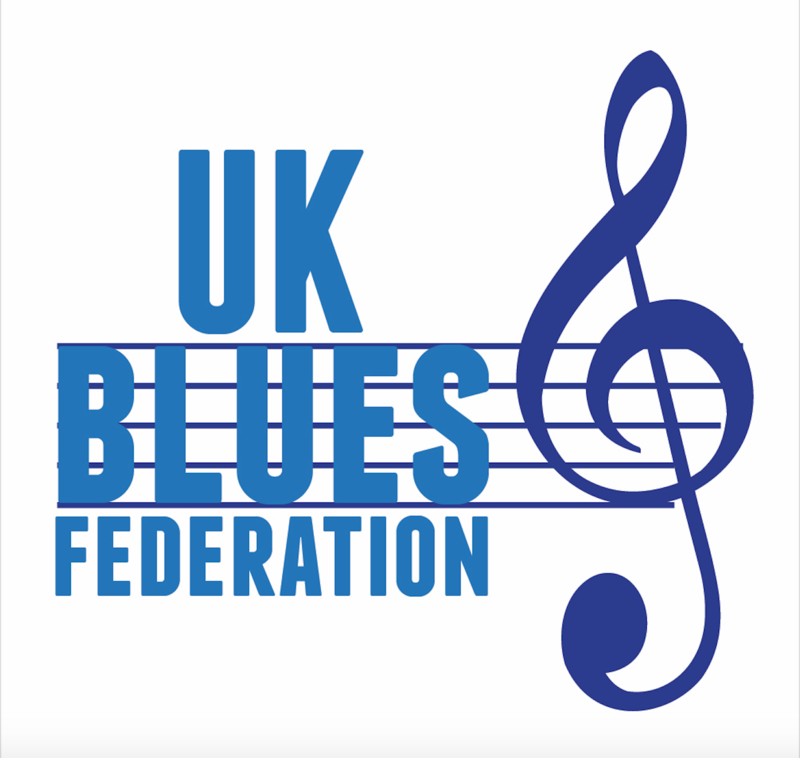 of Blues Productions composed a totally crazy lineup bringing together the world’s greatest blues and soul artists to ensure the presence of fans from all over the world again. 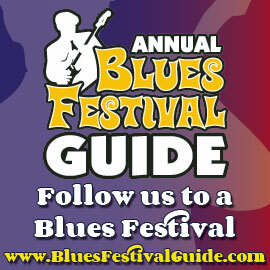 Indeed, the festival offers spectators proximity to artists and perfect quality in terms of sound and lights. Two rooms welcome the artists alternately. 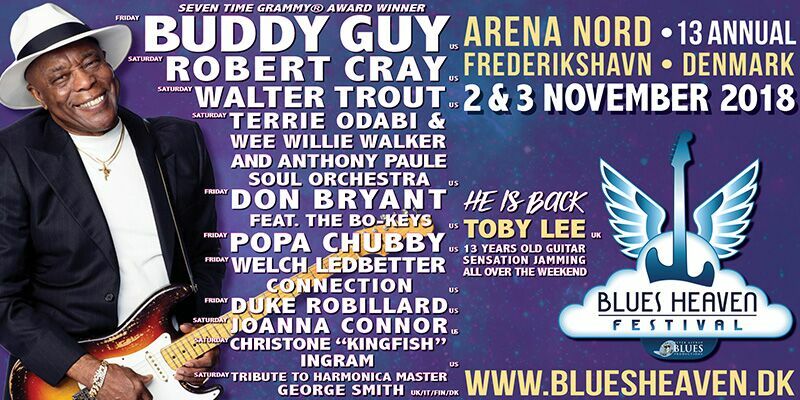 Easily accessible, the Blues Heaven Festival is only an hour’s drive or shuttle from Aalborg International Airport and really deserves the nickname of « Blues Heaven on Earth » This year will be my 5th time attending this festival“. The award will be presented to Peter Astrup organiser and financier of Blues Heaven Festival (DK) during the festival on Saturday 3rd November. 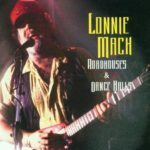 Peter Astrup was also recently presented with a newly created ‘Mr Hoochie Coochie Man‘ award during this year’s Danish Blues Music Awards. 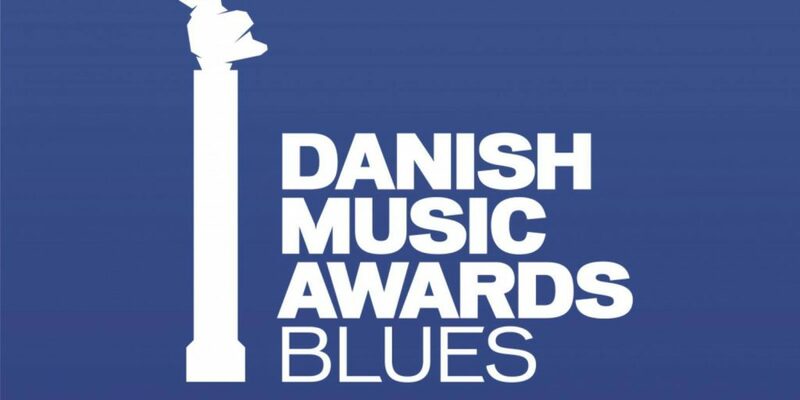 To read a previous article about this prestigious new Danish Blues Music Award please click here. “Being recognized or awarded is one of the best feelings in the world. 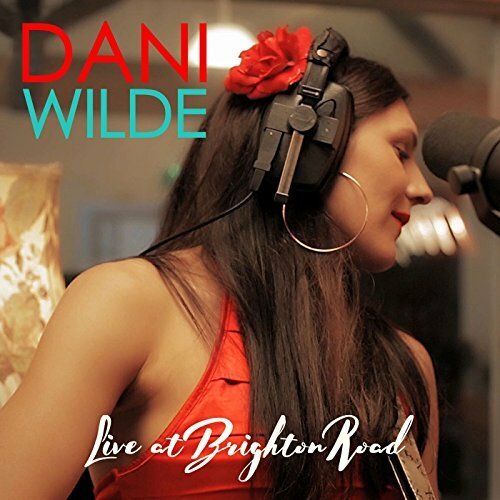 And, to receive this ‘International Festival of the Year’ honour from such an immense world-renowned French blues critic in the music industry gives me the feeling of being overwhelmed with so much gratitude, and I would like to also share my achievement with the people who have helped me in the sidelines over the last 30 years with opening music lovers ears to the wonderful art-forms that the blues & soul music really is“. 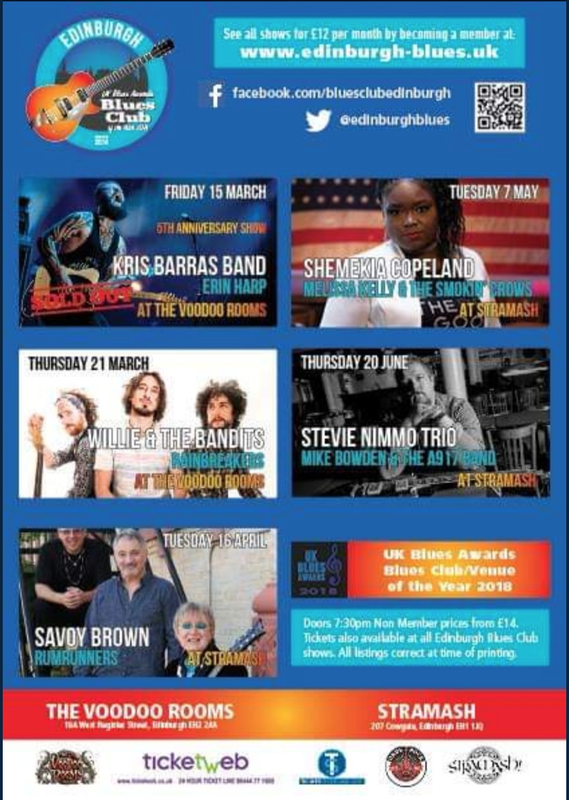 Blues Heaven Festival (DK) is now in its 13th year and each year during the first weekend in November the small seaside town of Frederikshavn opens its doors to blues fans from across the globe and entertains them with some of the finest blues artists on the scene today. Peter Astrup thinks of everything that he can to make the festival easily accessible for everyone from organising discounted hotel rates, shuttle transport from the airport to your hotel, frequent transfers between hotels and the arena, VIP areas, fine dining and a guaranteed totally amazing lineup of blues musicians. There is even a BLUE line painted on the road to take you from the town centre to Arena Nord so you don’t get lost! Please sit back and enjoy this year’s promotion video. 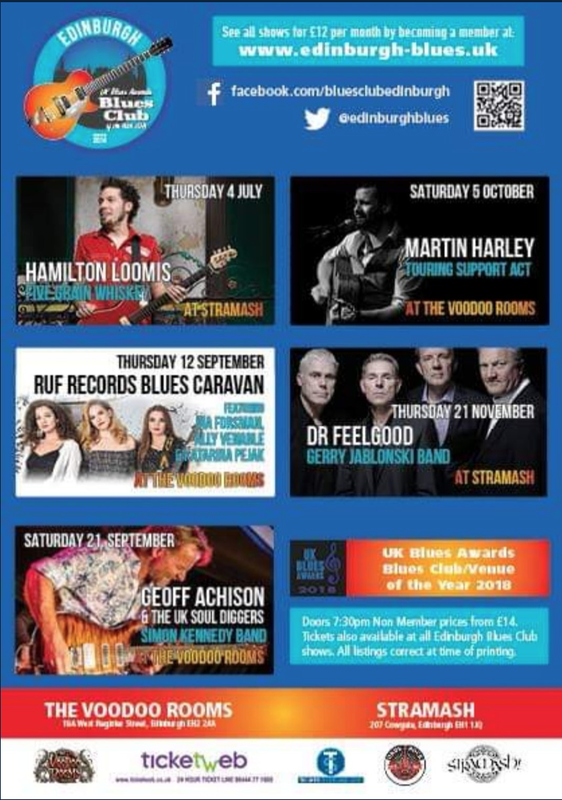 Zicazic has attended the festival over the last 4 years and here are their stellar reviews for Blues Heaven Festival, including many images.